Full details of the terms and conditions of the new contract for junior doctors in England have been published by NHS Employers. GP leaders have instructed the BMA’s General Practitioners Committee to negotiate with the UK government to clearly define the services that should be delivered in the core GP contract, on the basis that the safety of patients “can no longer be guaranteed” given the current levels of demand and funding. 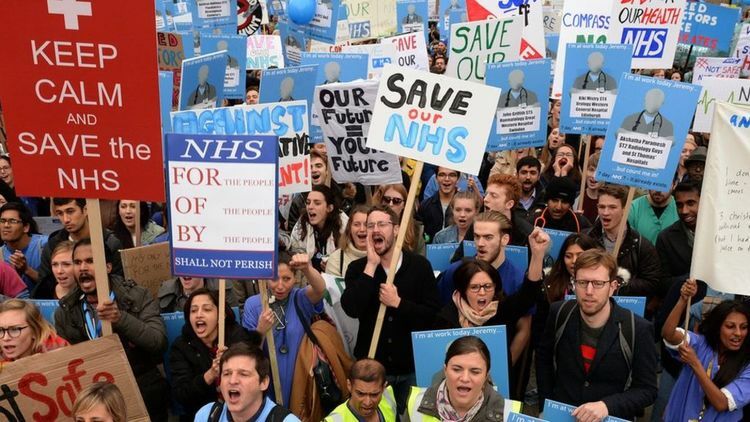 Junior doctors in England will have just over a month to examine details of their new contract before voting on whether to accept it, as part of an agreement reached between the BMA and the UK government. 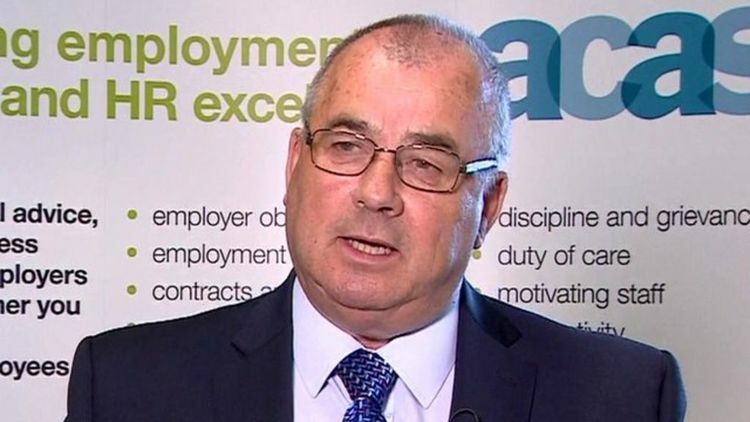 Medical royal colleges have welcomed the agreement that has been reached on a new contract for junior doctors in England. Junior doctors' leaders fear they could face an "uphill struggle" to convince the profession to accept the new contract agreed with ministers. 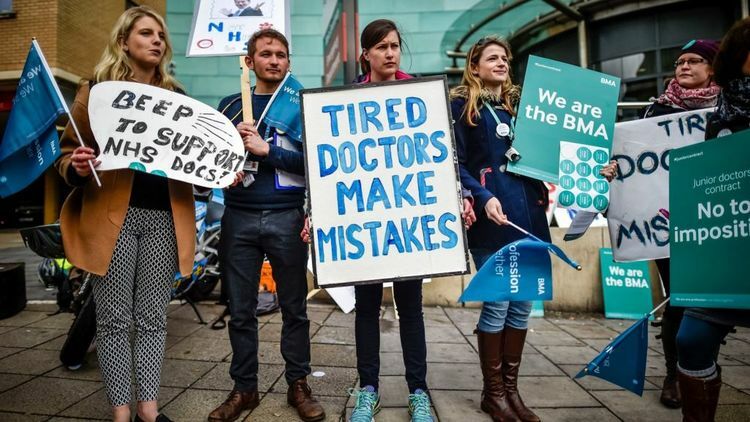 An agreement has been reached on a new contract for junior doctors in England, after 10 days of talks between the BMA and the government. A deal has been agreed in the long-running dispute over a new junior doctors' contract in England after eight days of talks. Talks between the BMA and the government over a new contract for junior doctors in England are to continue until Wednesday 18 May, after both sides agreed to an extension requested by the arbitration body Acas (the Advisory, Conciliation and Arbitration Service). 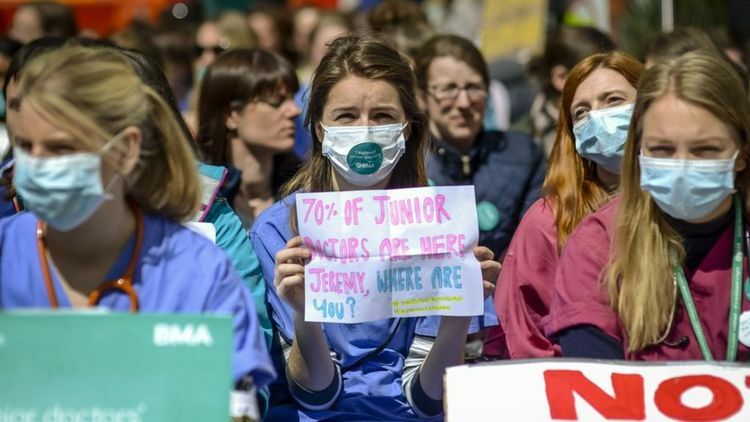 The 'crunch' talks to reach a deal over the junior doctors contract in England are being extended into next week.